The 1970 Plymouth Barracuda is one of the most sought after muscle cars. Especially the rare convertibles optioned with a 426 HEMI V8, and a four speed transmission. That is exactly what this car is! 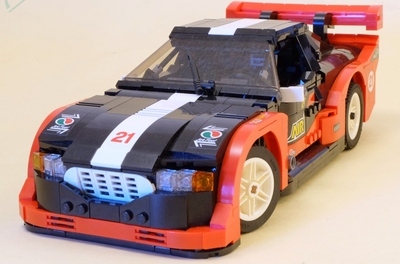 The size of this car is 22 studs wide, and 54 studs long. 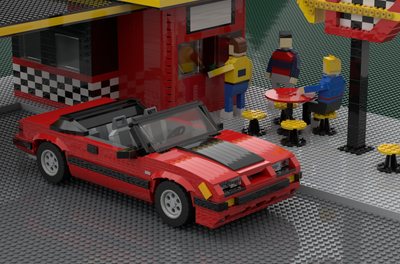 Which makes this car to a large 1:11 scale. Everything opens: Shaker hood, doors, trunk, and even the glove box! 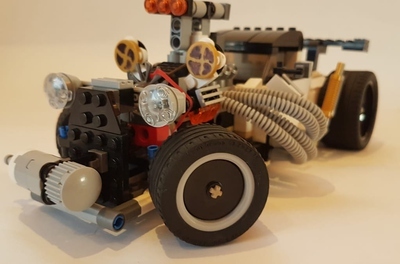 The car also has a LEGO Technic V8 engine exactly detailed as a 426 HEMI, rear wheel drive, suspension at the rear, and working steering with the steering wheel. 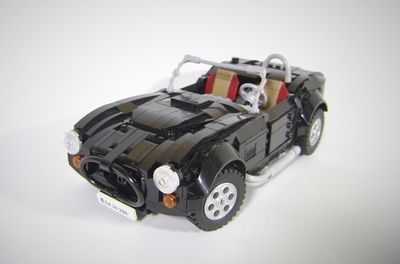 It's time for LEGO that they are going to make some real American muscle cars! 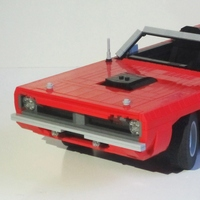 So if you want a 1970 HEMI 'Cuda in LEGO in 1:11 scale, then please support so it can become a real LEGO set!